Sound Beginnings is the perfect gift for any expectant mom and is the ideal gift for baby showers. Designed for modern women Sound Beginnings is the best and safest way to share music and voice with baby to be. 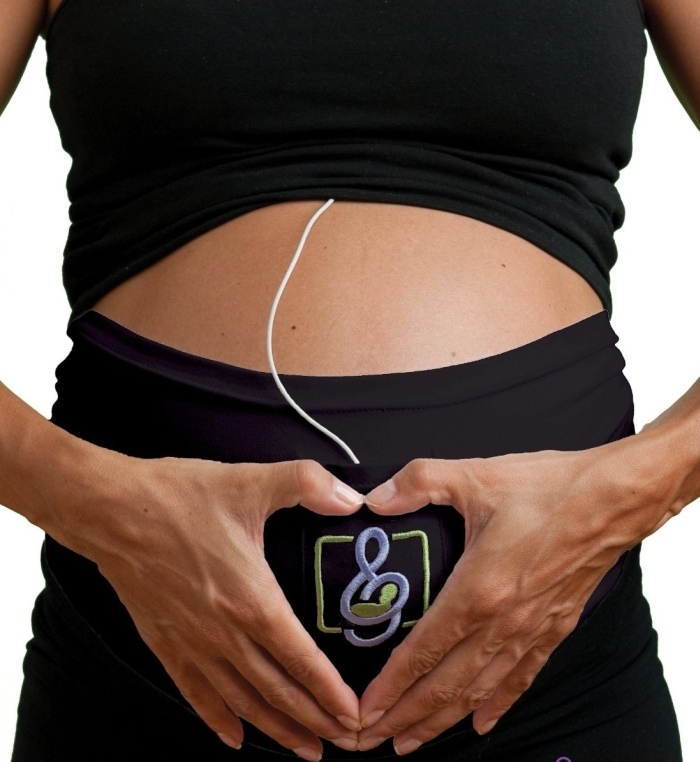 Experts and moms selected Sound Beginnings as the most comfortable and convenient way for moms to be to share music with their prenatal babies. Share an emotional bonding experience safely and easily with Sound Beginnings. Our innovative, patent pending design incorporates high-quality speakers into a comfortable double-ply fabric band. There is no assembly or disassembly required and the entire product is machine washable, speakers and all. Sound Beginnings connects to any MP3, including the iPod, and the volume output is limited to a level safe for baby. Sound Beginnings fits easily under clothing and is comfortable enough to be worn all day.